AusBiotech has recently engaged on the National Clinical Trials Governance Framework and the TGA’s proposal to pilot a ‘Good Clinical Practice Inspections Program’. Feedback on the National Clinical Trials Governance Framework closed on 22 March. AusBiotech has engaged with the Australian Commission on Safety and Quality in Health Care (the Commission), throughout their consultation process, including most recently at workshops held in February. The Clinical Trials Governance Framework aims to improve quality, efficiency and timeliness of clinical trials by reducing duplication and increasing efficiency, cohesion and productivity across the clinical trials sector. Members can contact AusBiotech to see a copy of the proposed framework. The project is projected to be delivered by mid-2019. AusBiotech is supportive of measures that seek to enhance the safety, quality and efficacy of clinical trials, and other measures that seek Australia’s desirability as a destination for clinical trials. Clinical trials make a critical contribution to the health and wellbeing of Australians, and bring significant economic benefits to this country. All Australians have a vested interest in attracting more trials to Australia and in ensuring that all trials continue to be undertaken to high ethical, safety and quality standards. AusBiotech submitted its response to this proposal on 22 February. The AusBiotech Clinical Trials Advisory Group provides AusBiotech with expert advice on operational and policy-related clinical trial matters. 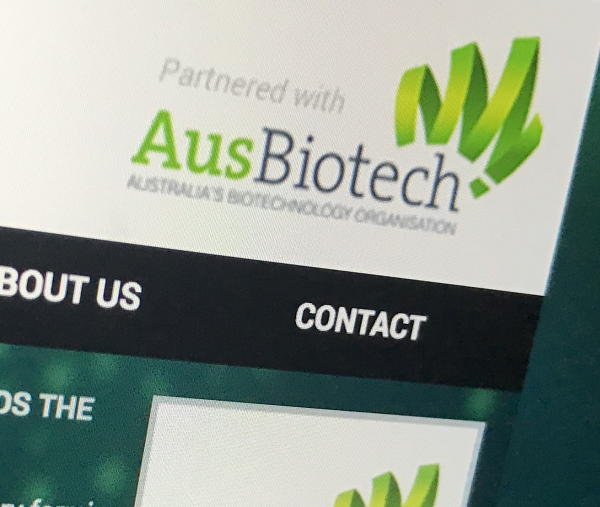 Read all AusBiotech submissions online here.